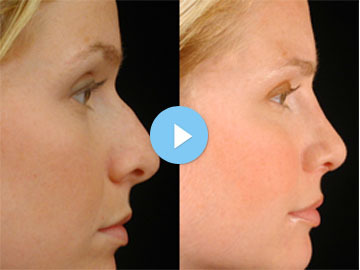 The Facial Plastic Surgery and Aesthetics Center offers you the latest advances in surgical and laser technology. Many of our new options are less invasive and diminish longer recovery times. The Outpatient Surgery Suite within Sansum Clinic is a state-of-the-art facility and maintains a perfect safety record. 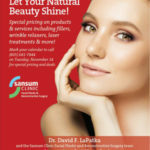 The Facial Plastic Surgery and Aesthetics Center is conveniently located at Sansum Clinic, 215 Pesetas Lane in Santa Barbara. Our newly renovated center offers a private entrance and peaceful, comfortable setting away from the activity of the main clinic. Sansum Clinic is an IMQ-accredited multi-specialty healthcare clinic. There are onsite laboratory and pharmacy services and consulting physicians are readily available among the Clinic’s large staff of specialists. We follow the strict federal mandated HIPPA regulations to safeguard our patients’ confidentiality.